Shopping the easyfundraising way with Eventim, could not be easier. Follow the instructions below, and create an account today to start supporting a cause or charity of your choice. 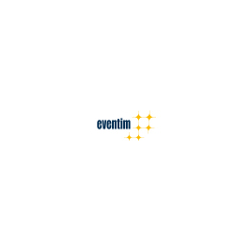 Eventim UK Ltd is a London based ticketing company and part of CTS Eventim AG, Europe’s largest ticketing provider currently operating in 20 countries and selling over 100 million tickets annually. You can buy tickets from Eventim.co.uk for live events, including theatre, concerts, sport events and many more popular attractions!